It probably goes without saying by now that desktops and portable machines running Windows is the way to go when it comes to productivity and accessibility. Unlike mobile devices that run on iOS or Android, we as consumers would most likely prefer full-blown equipment that can get the job done without a hitch, and the skyrocketing costs that usually come with premium products. Simply put, we have choices ranging from budget to high-end when it comes to Windows, and PC Express wants to make it more accessible for everyone with computers pre-loaded with Windows 10. Computers will always be an integral part of a household. 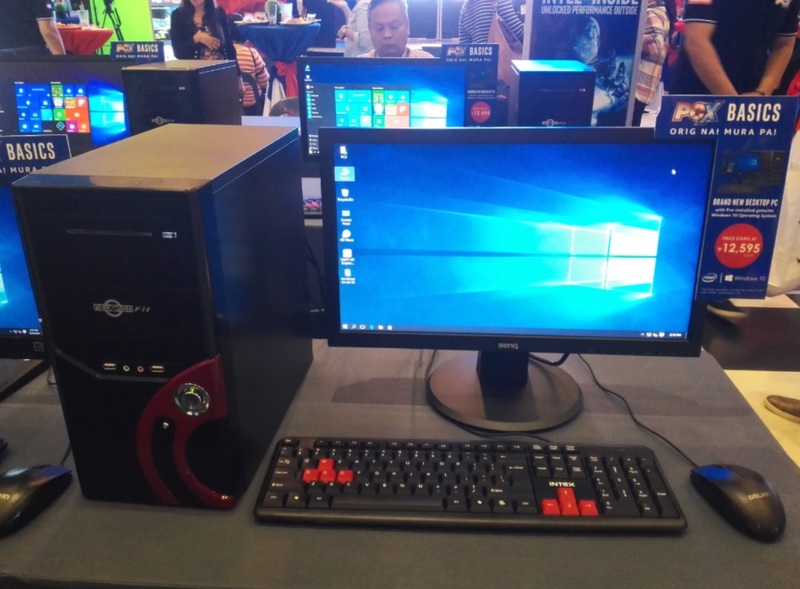 And with that said, PC Express wants to capitalize on it by unveiling two new lines of desktops under the PCX brand name. PCX Desktops, the first line, which are designed for saving space and delivering functions that are fitting for anyone looking to purchase an affordable home computer. PCX Basics begin the entry as the most affordable that capitalizes on Microsoft’s Entry Desktop OS and is equipped by either Pentium or Celeron. PCX Cobalt is a mini PC that packs in the capabilities of a PC powered by either Pentium or Celeron, and it can be configured with Windows 10 Home or Professional. PCX UNO is designed for coin-based PCs or what popularly known as “Piso-Net.” These devices provide business owners a hassle-free and low-maintenance source of income. PCX CAIO is an All-in-One solution that can support discrete video cards, which can be used in schools and internet cafes. If you need something that can cater to your multimedia content creation or gaming, there’s the PCX Custom lines that seek to deliver high performance. 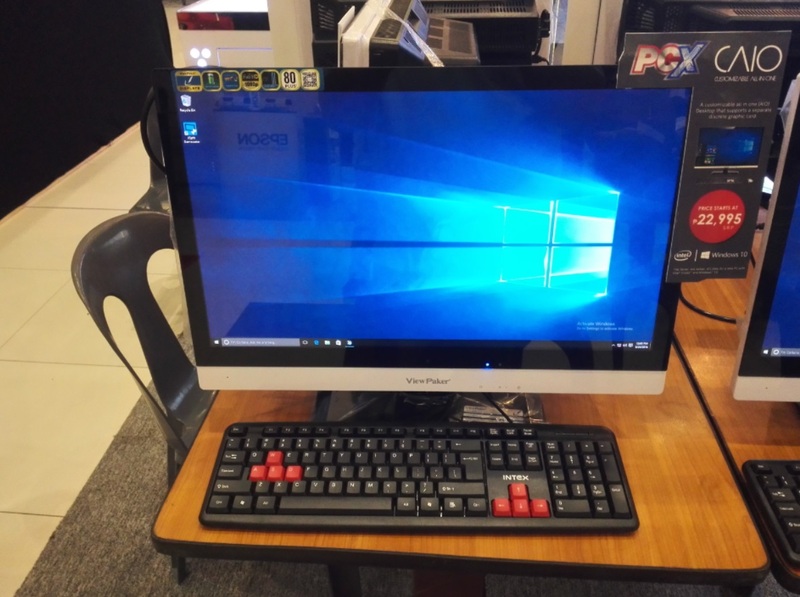 PCX Hornet is a compact gaming machine that’s complete with Windows 10 Home, Intel 6th Generation Core processors, as well as discrete graphics card for your gaming needs. PCX Omega is designed for those looking to get into Virtual Reality, and it can also be used for your multimedia content creation in videos, animation, and 3D. 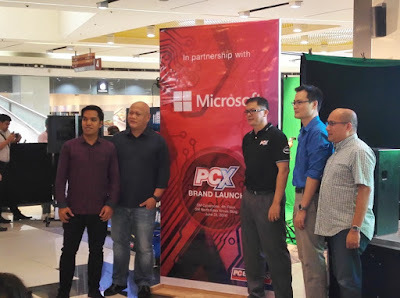 What is more amazing with the new PCX line of computers aside from being affordable and loaded with genuine Microsoft Windows 10, is that every purchase also entitle the customers with a huge discount on Microsoft Office 365, which they can get for only Php1,800.